//platform.twitter.com/widgets.js We all know how this usually goes with Ed Boon, all we have to do now is just wait and see. Who do you hope will join MKXL’s Kombat Pack 3, leave your comments below. 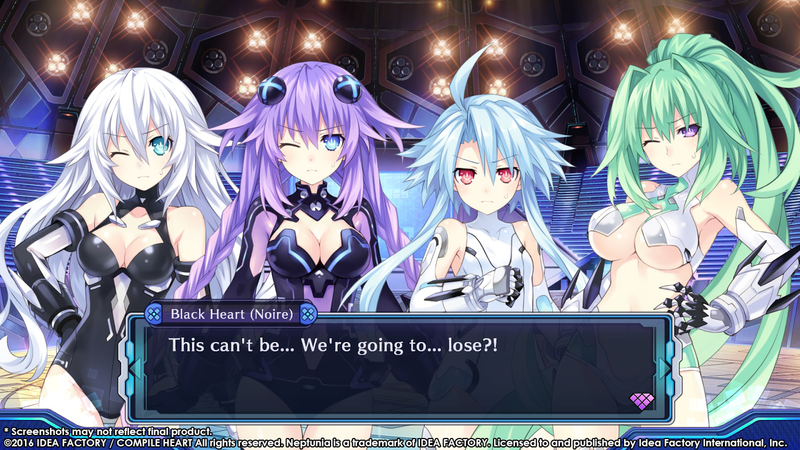 PC gamers, keep an eye out for Megadimension Neptunia VII because the next gen battle comes to Steam this summer! 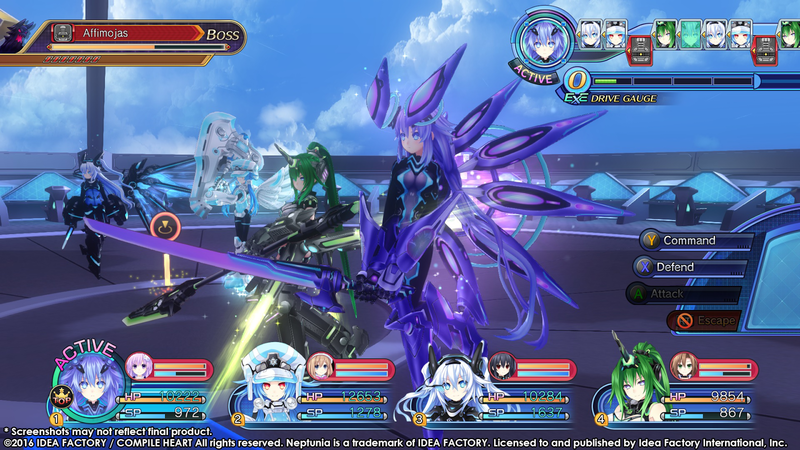 Originally for the PS4, PC players can now join Planeptune, Neptune, and Nepgear as they enter the divergent world called the Zero Dimension and help Uzume Tennouboshi battle the Dark CPU. The Steam version will include original features such as new characters, three new worlds with three different stories, a new transformation mode, an updated battle system, and a new dungeon mini game. The PC version offers a 60fps experience, original Japanese voice over, and bundles of original DLC content to purchase.